When event planner Chloe (Kebbel) is hired to plan the local Christmas Festival, she is beyond thrilled to embrace the challenge. Professionally, everything is going great, but much to the dismay of her mother (Post), Chloe confesses she has given up on ever finding Mr. Right. That all changes the night of the opening of the festival when she meets Evan. The two begin a whirlwind romance, but as Christmas Day nears, Chloe learns that Evan is being transferred overseas for work. 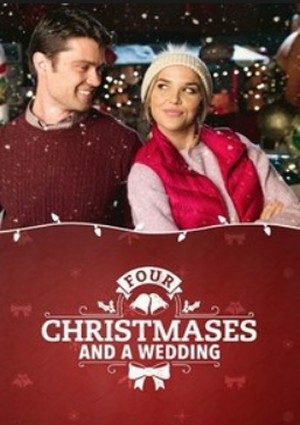 What follows is three more Christmases where Chloe and Evan cross paths at the annual festival, but each year something – or someone – stands in the way of true love. Will a touch of Santa’s magic on their fourth Christmas Eve finally bring them together?